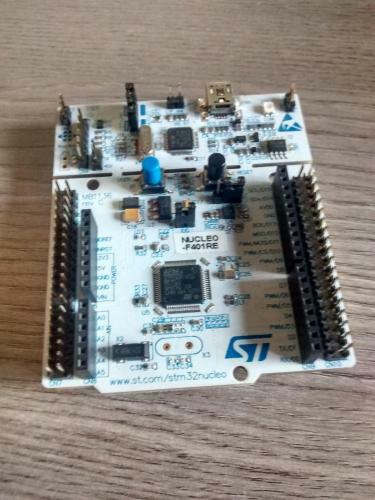 This is an example project for the STM32F4xx microcontroller series with the µGFX library. 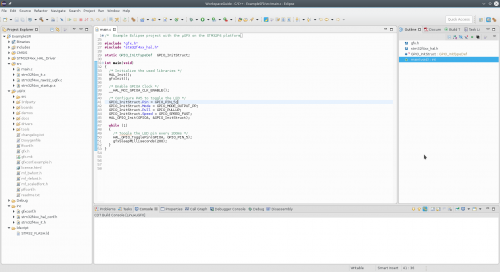 The project is made in Eclipse and uses no underlying operating system (BareMetal). There are no drivers/modules included in the project yet. These should be added manually as described in this guide. Instructions on how to modify the project for your specific MCU are included in the main.c file. This project has been tested on the STM32F401RE-NUCLEO platform using the GNU ARM Embedded toolchain v5_4-2016q2.